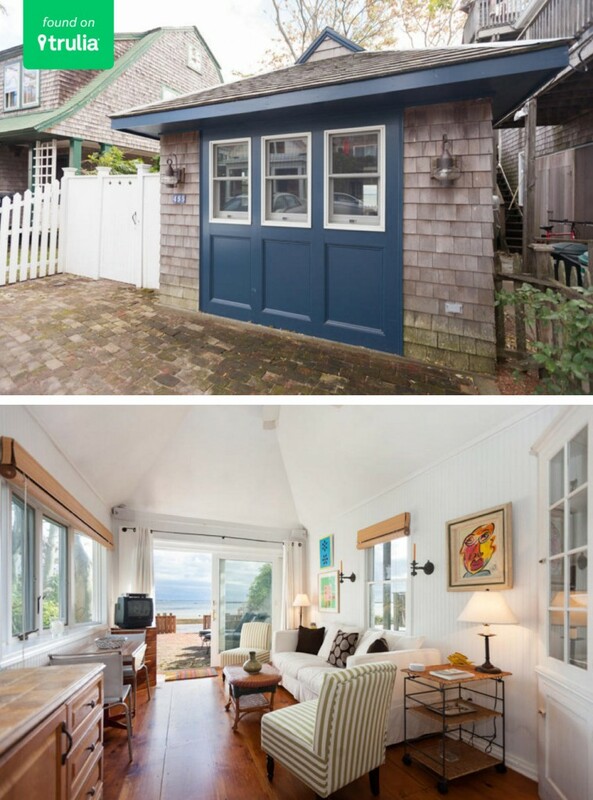 Small and mighty: These tiny homes are still big on style. Goldilocks was onto something: Bigger isn’t always better. Especially in terms of real estate: Who wouldn’t be tempted to trade a little square footage for luxe amenities, mind-blowing views, and exciting locales that perch you right on the edge of adventure? 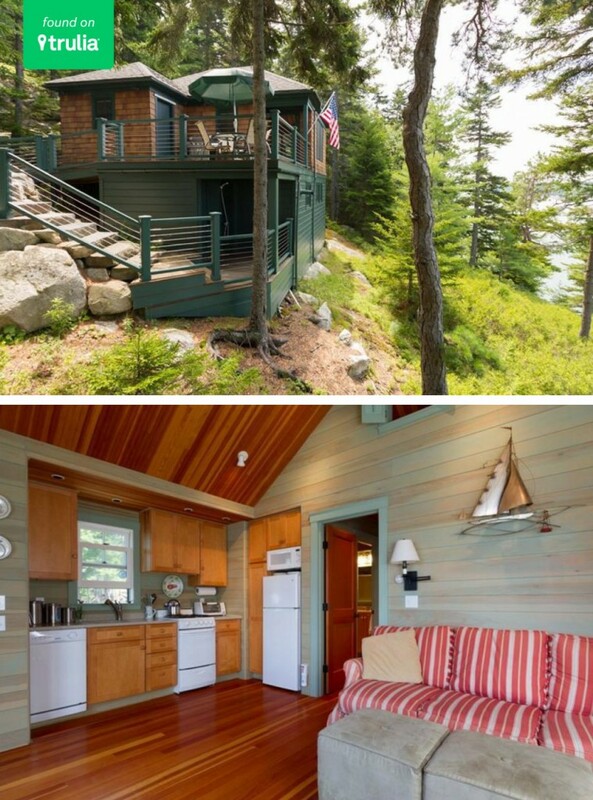 All of the above (plus the bonus of a solid rental history) arrive standard issue with these five vacation properties for sale in Freeport, ME and beyond, each measuring in at an itty-bitty 500 square feet (or less) — just the right size for an action-packed getaway or a romantic holiday for two. 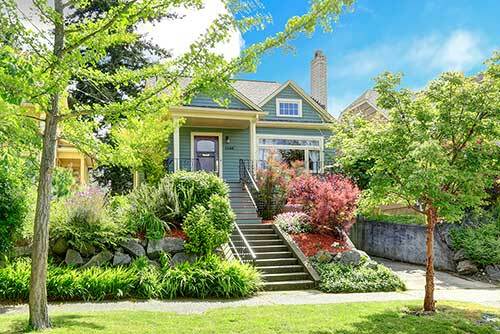 Make like Goldilocks and see these little houses for yourself. Just be sure to knock first. 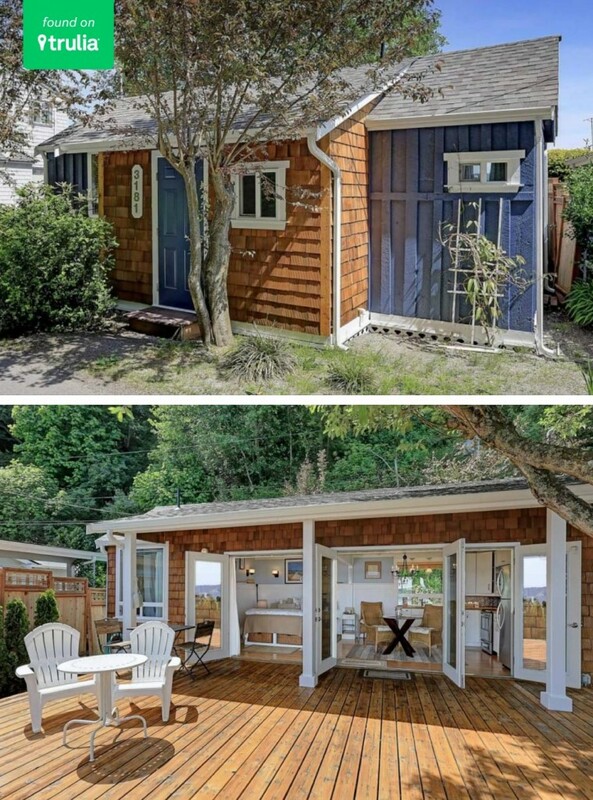 Opening right onto Tyee Beach on Camano Island, a rural vacation destination about 70 miles north of Seattle, this shingled studio cabin is straight out of a home furnishings catalog. Picture-perfect amenities and decorative details (a full-sized kitchen, an oversized soaking tub, wainscoting, exposed beams) fill every inch of the cabin’s impeccably styled 336 square feet, while a soothing blue, tan, and white color scheme echoes its natural surroundings by the Puget Sound. Still, the most impressive feature here is the view: French doors open to a spacious deck and yard overlooking the tranquil waters of Port Susan Bay. Get your skis and boards sharpened! This fully equipped, 442-square-foot studio, built in 2012, sits in the shadow of Wyoming’s Snow King Mountain, host to the popular Jackson Hole ski resort by the same name. Spend the day carving the powder, then return to your ultracontemporary digs for a hot shower before hitting up the restaurants, nightlife, and shopping of Jackson Hole’s bustling Town Square. 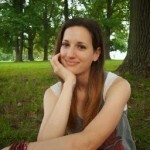 One reason for the relatively high asking price? This alpine retreat comes with the sale of an adjoining lot, ready to build. 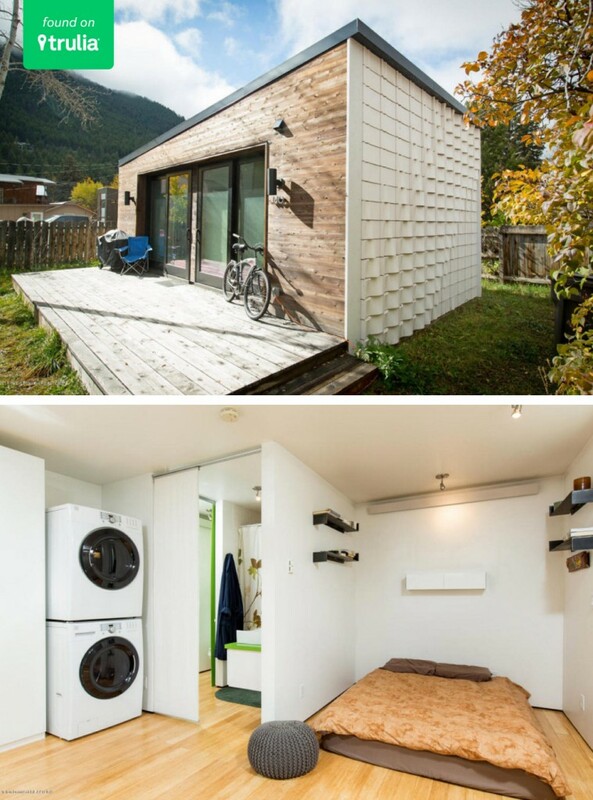 Sometimes the best way to live large is to live small. 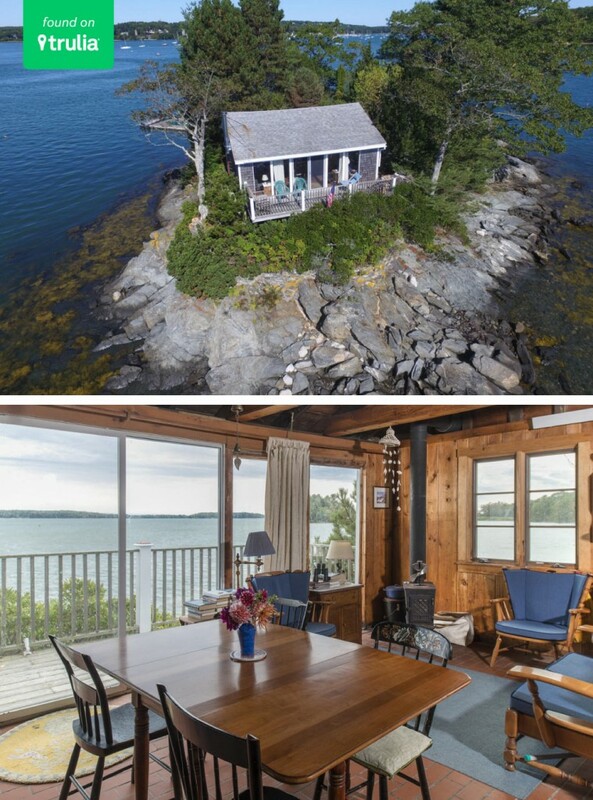 Case in point: this pocket-sized home in coastal Freeport, ME, whose 480-square-foot footprint allows it to gracefully coalesce with its private island surround. Oh, did we neglect to note that this property sits upon its own quarter-acre island, better known by adoring (and probably envious) local boaters as Pound of Tea Island? Yeah, it’s got that going for it, plus conveniences that include electricity, a wood-burning stove, a deepwater dock, and easy access to the mainland. Built in 1890, this shingled sliver of a boathouse-turned-vacation-home in Provincetown, MA, is a vacationer’s VIP ticket to the quaint, small-town charm of Cape Cod. For starters, the 418-square-foot beachfront boathouse, which has changed hands only three times since 1920, is located right in the thick of Commercial Street, Provincetown’s main strip for shopping, dining, and people-watching. Back inside, the light-filled home features knotty, wide-plank floors, a well-equipped kitchen, and room for a full-sized bed in the adjacent bedroom. Replete with hydrangeas and hostas, an old-fashioned perennial garden separates the boathouse from its neighbor to the east, while a strip of white sand serves as the boundary between the home’s brick back patio and the calm waters of Cape Cod Bay. Think of this 384-square-foot home as part architect-designed cottage, part bird’s nest in the wilderness of southern Maine. 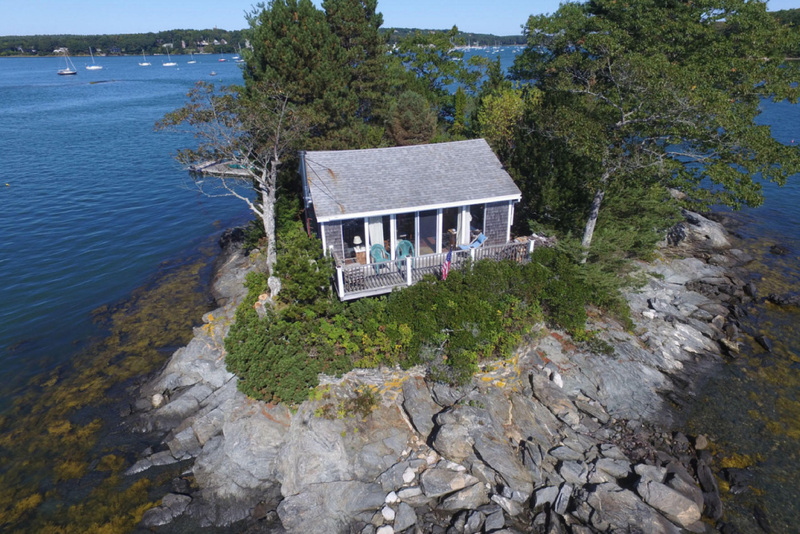 It’s a fitting description for a multilevel home perched high above a rocky inlet coastline of Casco Bay — and whose neighbors are primarily bald eagles, loons, and osprey. 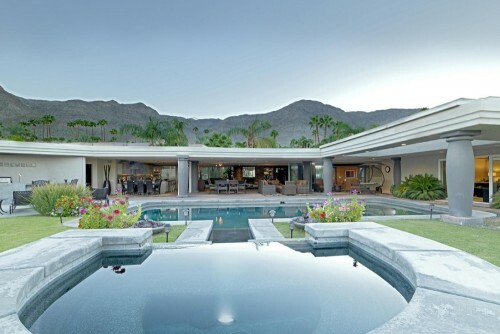 Seclusion is, after all, one of the main selling points here (the house sits upon an isolated 6.5-acre lot), second only to the residence’s (surprisingly spacious) washed wood interior, from which water views abound. Outside, a deepwater mooring helps complete the postcard-worthy picture. 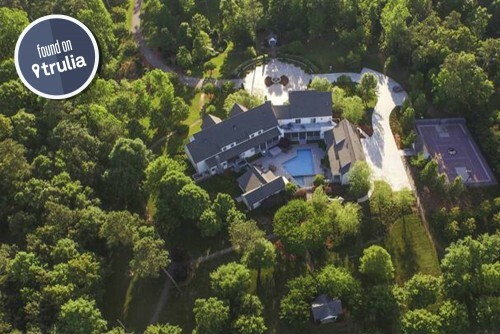 This Southern sports mansion will give you a permanent home-field (or court) advantage. Nothing boring here! 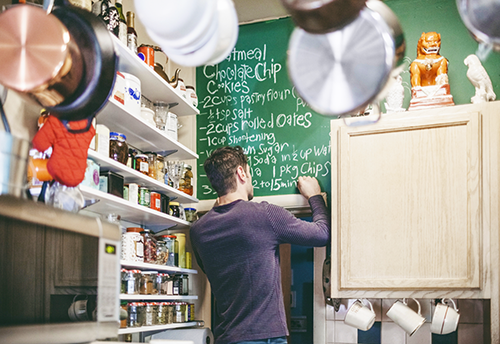 Try one of these quick, clever tutorials to transform your space.